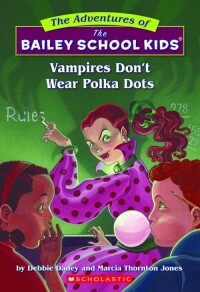 Hey Sophia, I'm so glad you like the Bailey School Kids books. Do you have a favorite? 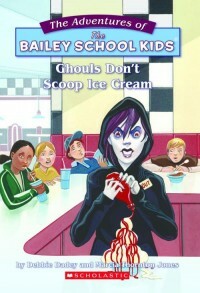 I have lots, but one is Ghouls Don't Scoop Ice Cream. I love the chapter called Super Eddie. 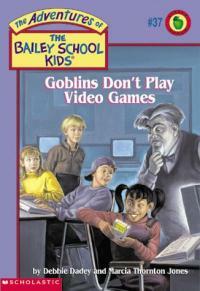 Hey Lauren, I'm so glad you like the Bailey School Kids books.